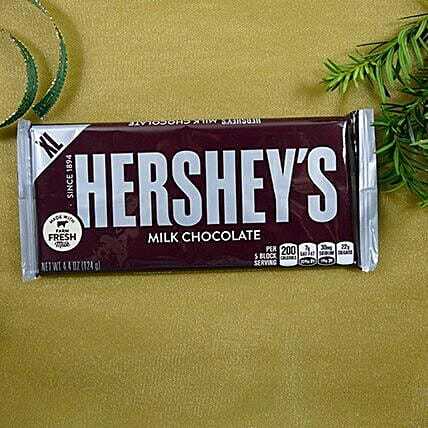 The Hershey's milk chocolate is an absolute delight for the chocolate lovers. Every time you take a bite of this milky chocolate, it will leave you asking for more. They are perfect for everyday snacking and serving the guests visiting you on festivals and other special occasions.